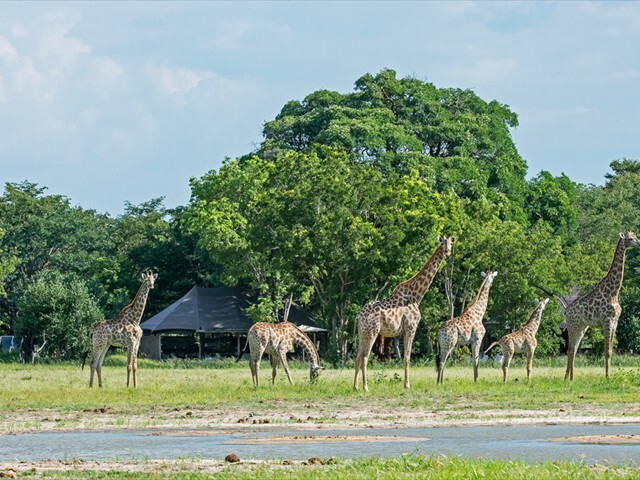 This dream 7-night safari takes you from Victoria Falls to Hwange National Park and finally into Mana Pools for that absolute “ultimate safari” experience. 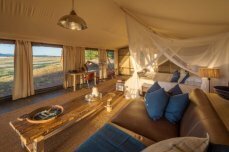 Premiere hotels and camps makes this safari very hard to beat in terms of luxury and game viewing potential. 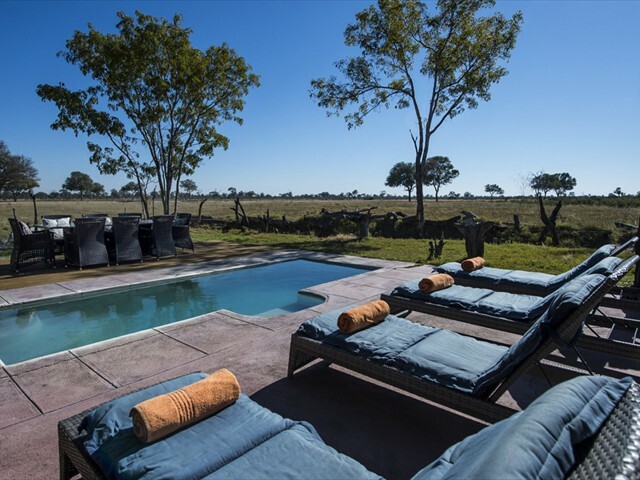 Next fly into a remote corner of Hwange National Park for two nights at Little Makalolo Camp, situated on an outstanding private wildlife concession considered to be one of the best in the country. 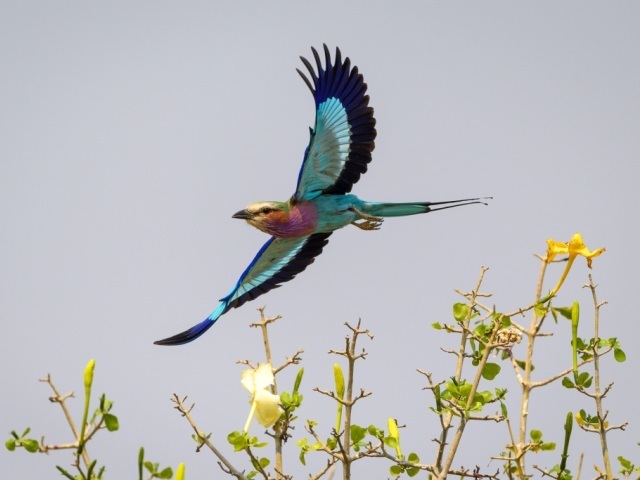 This is real Africa and the game and bird-watching opportunities abound. 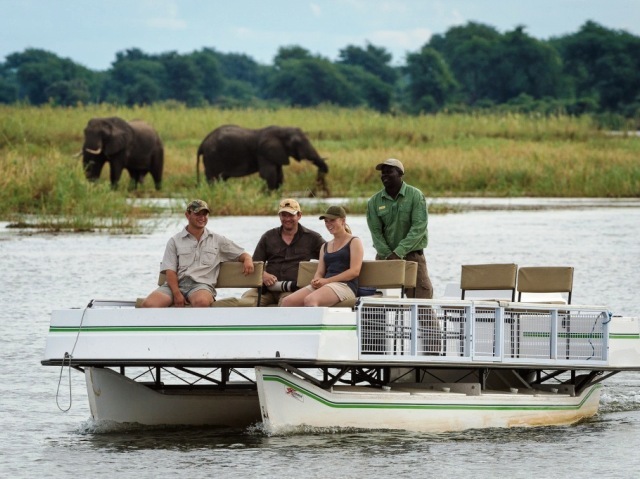 Wide range of land and water based game viewing activities at Ruckomechi, the only camp allowed motorised boats. 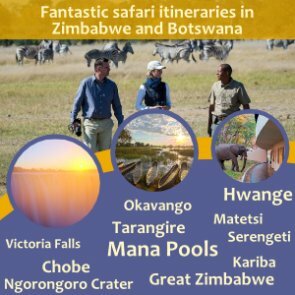 You will be met at Victoria Falls airport by one of our representatives and transferred by air-conditioned minibus to the Victoria Falls Hotel arriving by mid-afternoon. 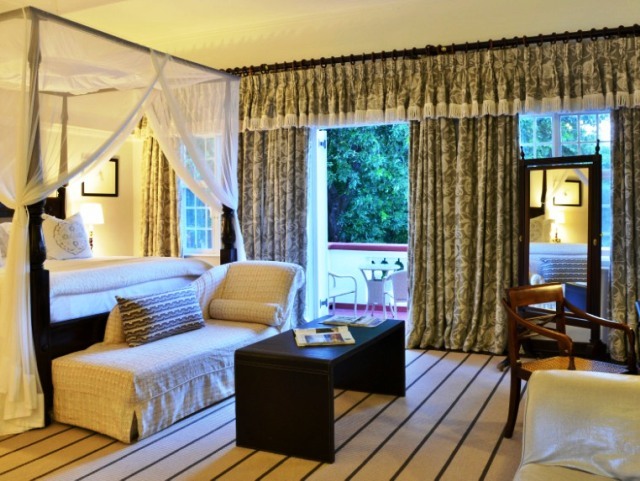 After settling into your palatial suite you have time for an afternoon activity such as a sunset cruise or helicopter flight, high tea on the hotel’s Stanley Terrace is also an option. 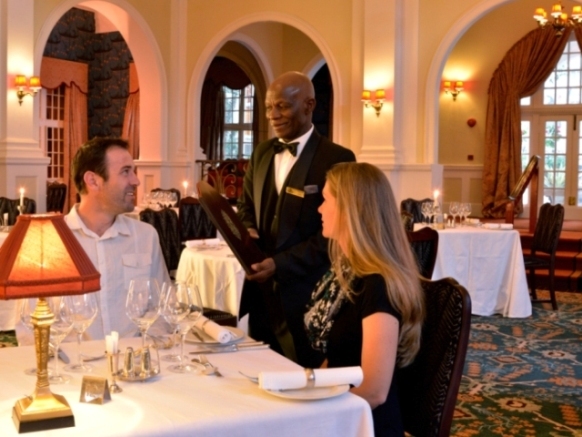 Dinner can either be at the hotel or we can recommend other options in and around town. 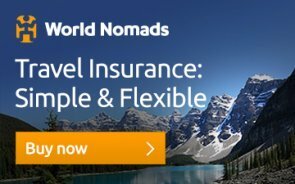 Although activities are not included in the package price, please let us help you to arrange an itinerary of activities suitable for you. 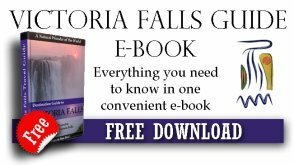 Have a look at this page on Victoria Falls activities to see what is on offer. 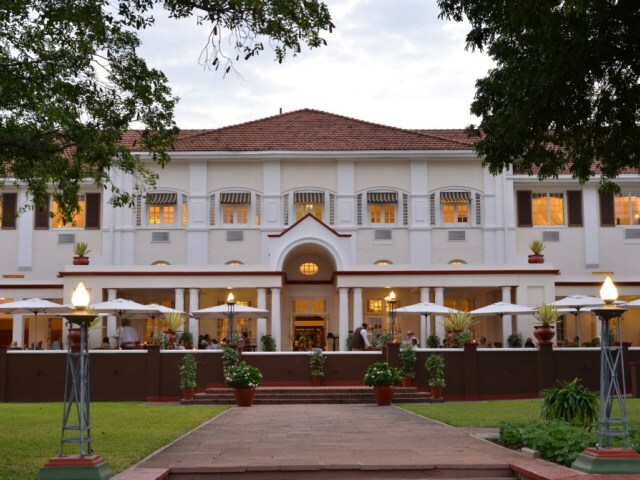 Stanley's Terrace is a must for light meals throughout the day. 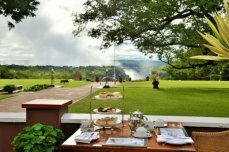 Traditional high tea is served every afternoon, with spectacular views of The Victoria Falls Bridge and the Victoria Falls themselves. 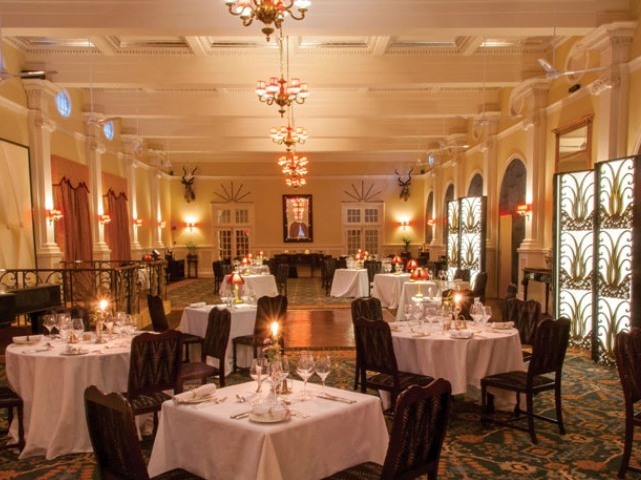 It is the ideal location for sundowners and offers a table d'hôte menu with an a la carte menu on offer after 1100hrs. 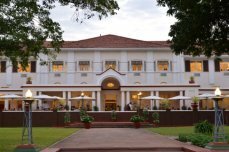 Stanley's Terrace has a maximum seating capacity of 100 pax. 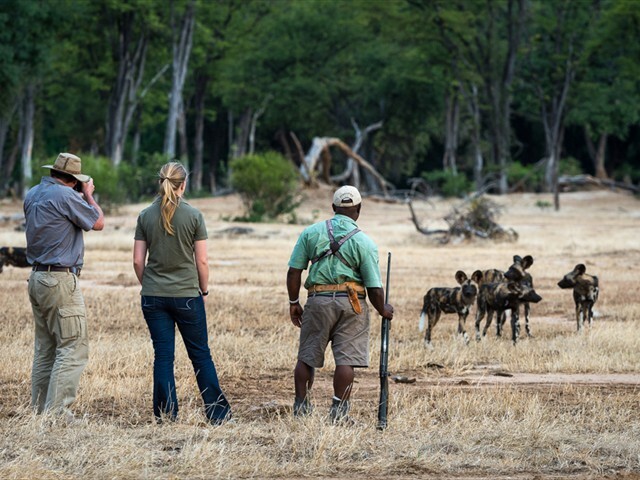 One full day of game viewing activities at Little Makalolo offers you the opportunity to enjoy this private wildlife concession, considered to be probably the best in the country. 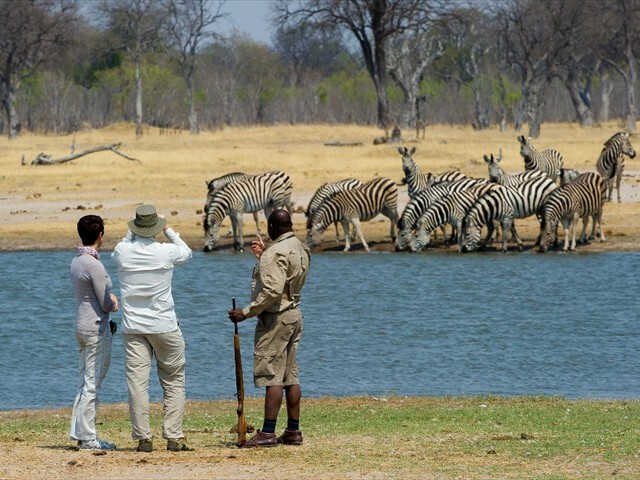 It’s real Africa and it’s exclusive to Wilderness Safari guests. There is an array of activities available, details of which can be seen below. 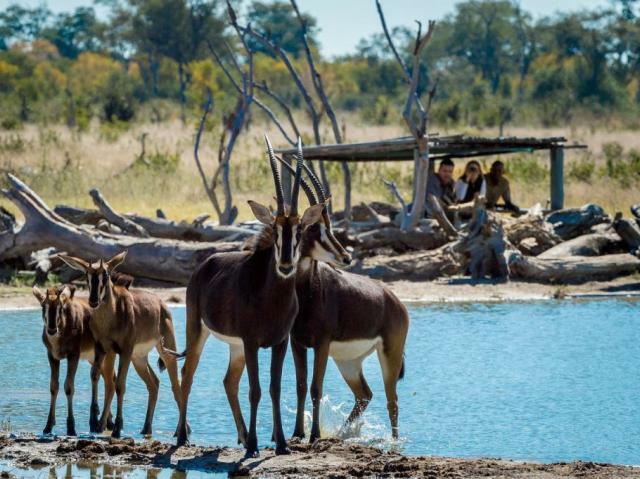 Please arrange your day onsite directly with the camp managers, influenced by the season and recent wildlife sightings, tailor-made to suit your exact requirements. 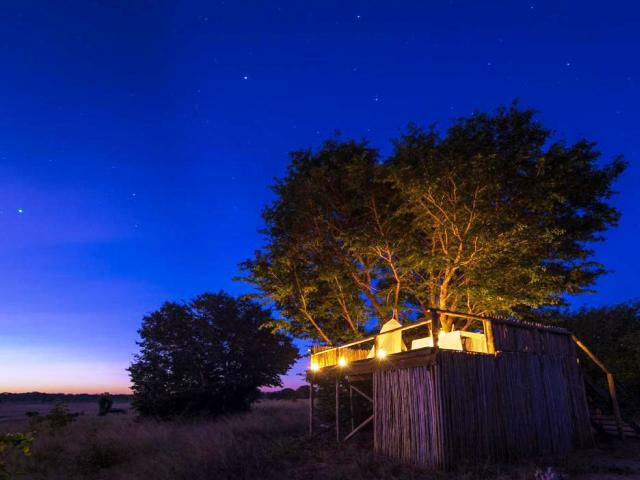 If you want to spend the night under the stars in the camp's "Star bed", a guide will take you there and then set you up with dinner and drinks while you enjoy the sights and sounds of the Hwange nightlife. Your very scenic 2-hour charter flight to Ruckomechi Camp in Mana Pools will leave around mid-morning so you have time for a lie in or to partake in another morning activity on this magnificent concession. 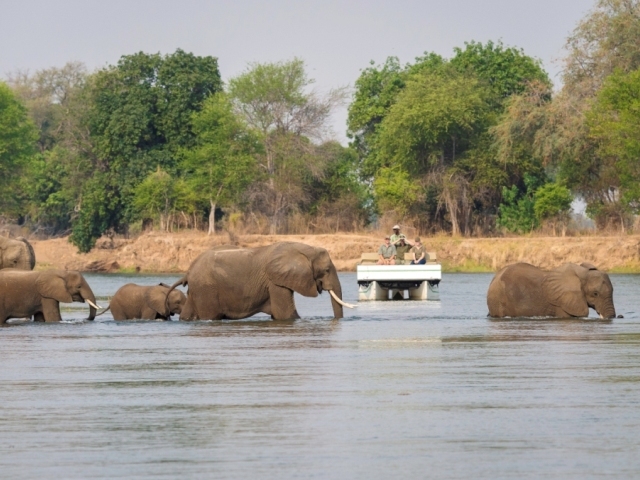 You will arrive in camp around lunchtime so there’s plenty of time to settle in, relax and savour this wonderful spot on the banks of the Zambezi River before joining one of the afternoon activities like a game drive/walk or boat cruise. 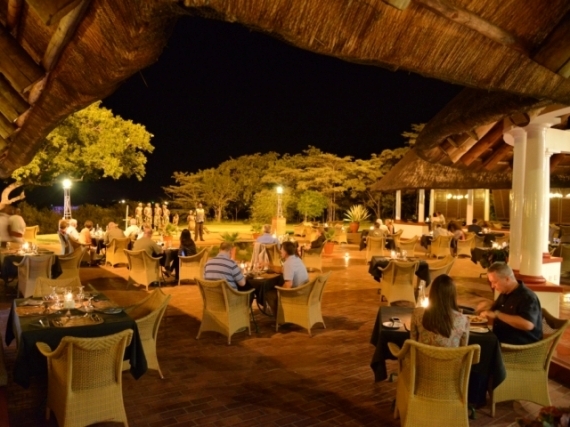 Dinner is served in the main dining area followed by drinks or coffee around the campfire to finish off a very eventful day. 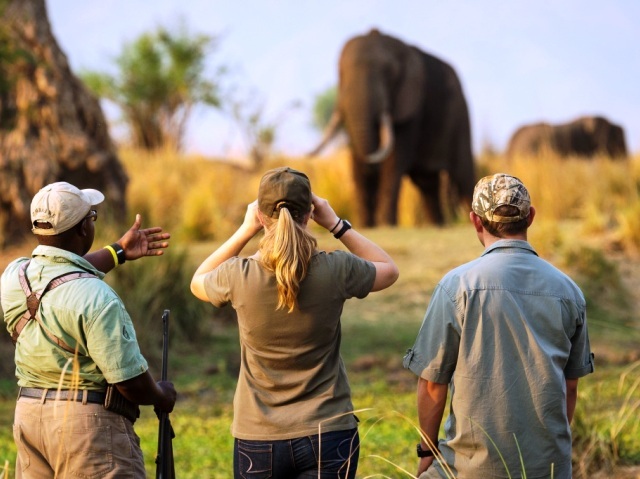 Two full days of game viewing activities at Ruckomechi Camp, tailor-made to suit your needs and influenced by the seasons and recent wildlife sightings. Being on the river there are both land and water based activities which offers a great diversity. 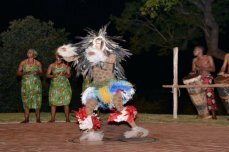 Please see below some of the activities on offer and then plan these with the camp managers onsite. 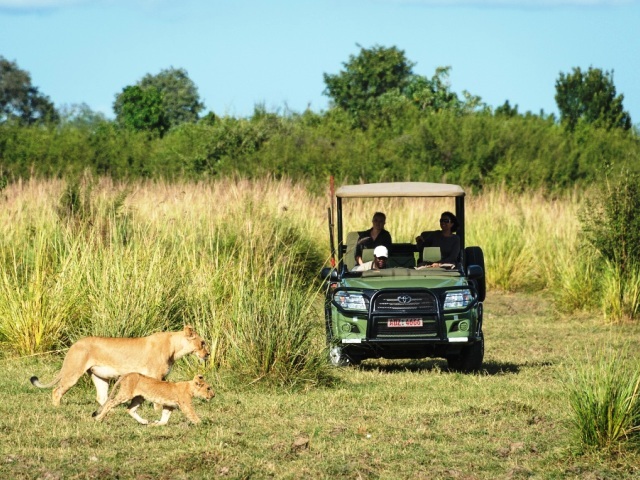 Typically, guests partake in early morning and late afternoon activities and then relax during the heat of the day. 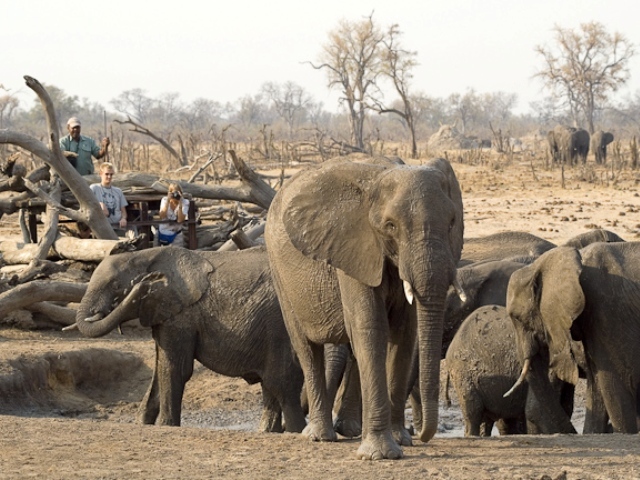 Day trips into the central Mana Pools National Park are also possible by special arrangement (sometimes at an extra cost). 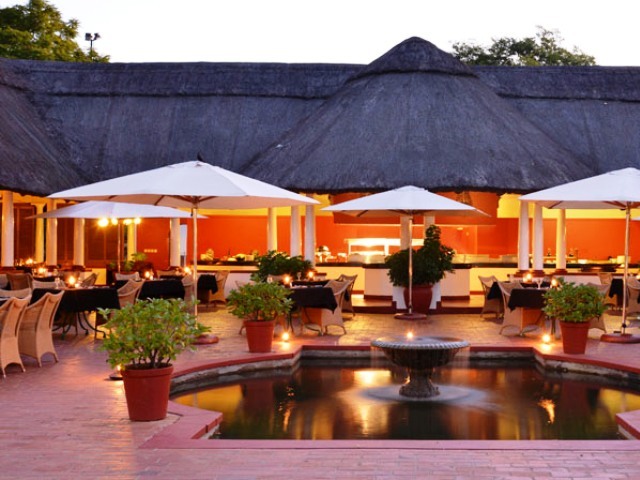 Meals consist of early morning tea / coffee and continental breakfast, followed by a big brunch after your activity. Afternoon tea consists of something savoury and something sweet as well as hot and iced tea and coffee to wash it all down with. Sometimes longer day trips include a packed lunch. 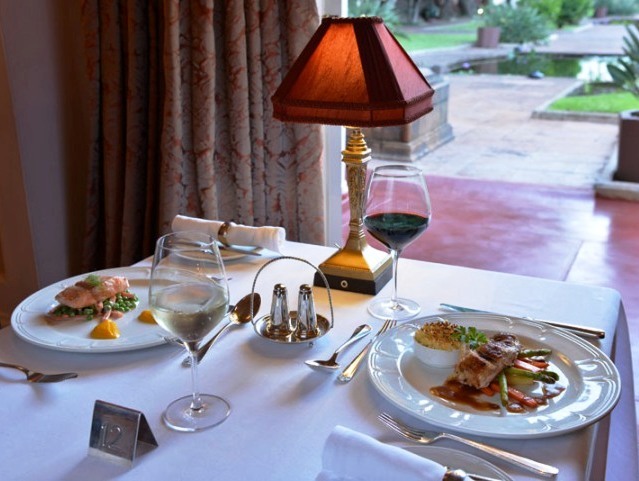 Dinner is a delicious 3 course affair. 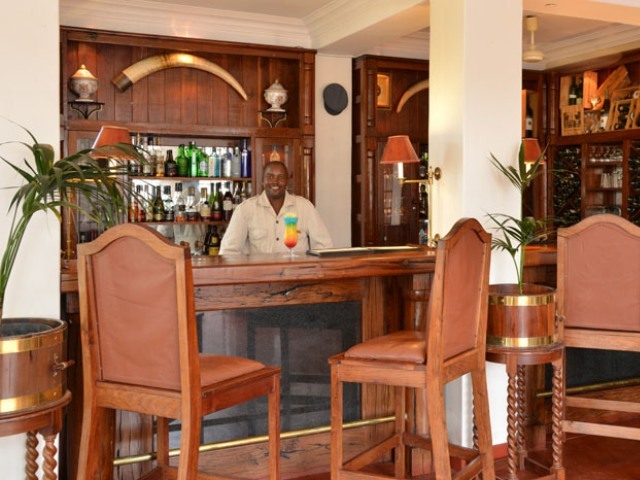 Drinks and snacks are provided on all activities. 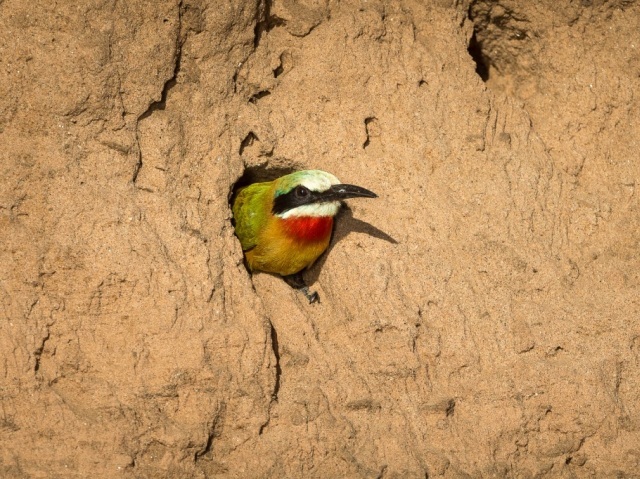 Sadly, this is the last day of your safari. 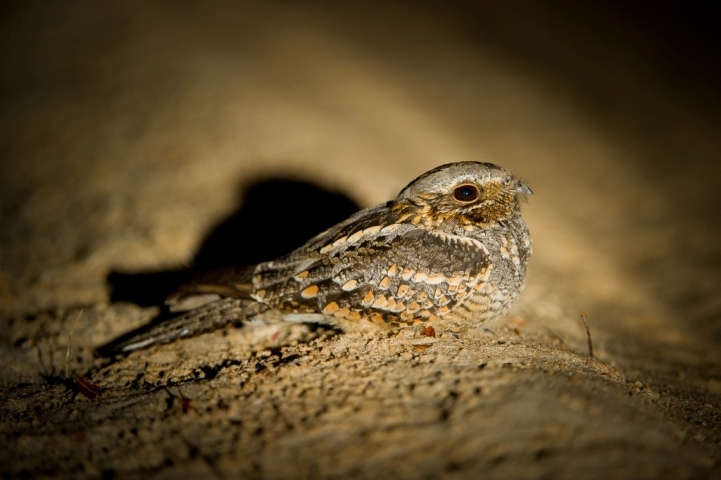 There is time for one more early morning activity and breakfast. 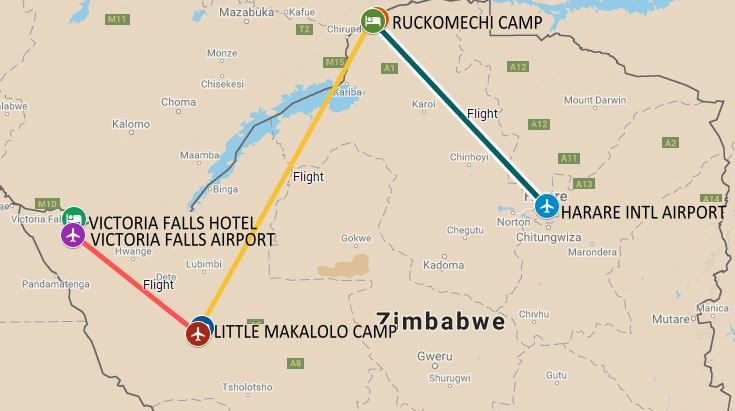 Around mid-morning you will be transferred to the airstrip for your charter flight to Harare airport and your onward arrangements. 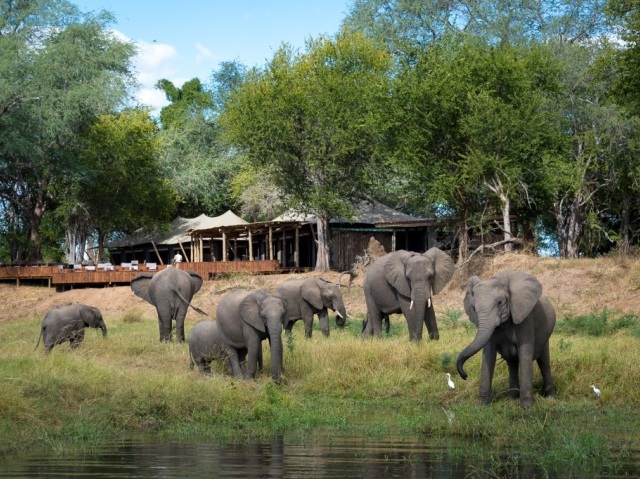 Ruckomechi Camp, situated in a private concession with access to the western areas of Mana Pools National Park, accommodates guests in ten spacious en-suite tented units, including a family unit, all of which overlook the wide Zambezi River. 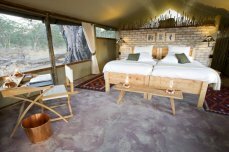 The camp is set amongst broad-canopied Ana trees, much loved by the elephants for their rich nutritious seeds. Each tent has both indoor and outdoor showers, and the camp boasts a favourite amongst guests: its outdoor “bath-with-a-view” in a secluded, scenic spot. 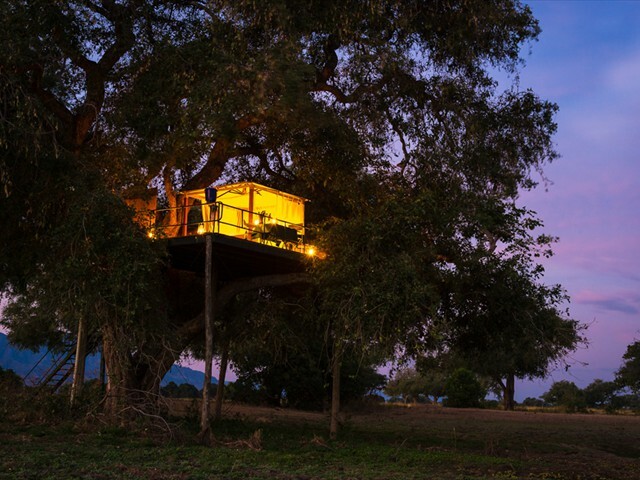 The central dining, bar, library and lounge areas face the majestic, evocative escarpment across the river in Zambia, and are connected to the rest of camp by low-level walkways. 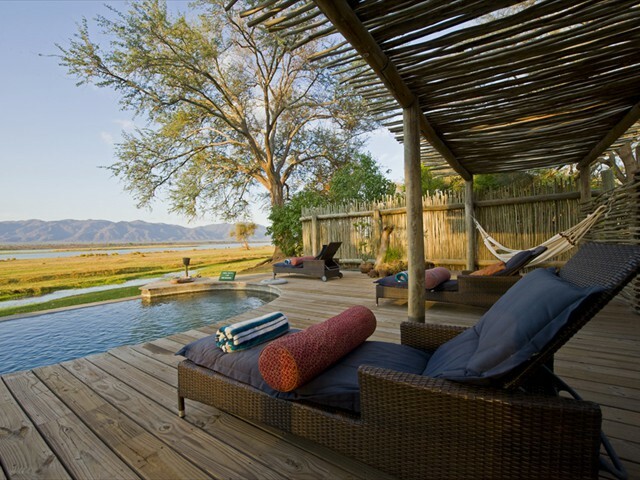 There is a separate deck with a pool and hammocks for swimming and sunbathing, and an inviting, cushion-strewn star-gazing deck. 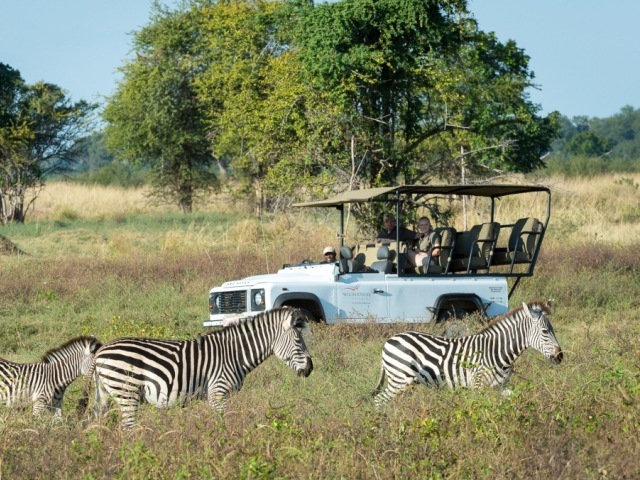 Wildlife viewing takes place in open 4x4 vehicles, on motorised pontoon boats or on canoes, on foot and in hides. 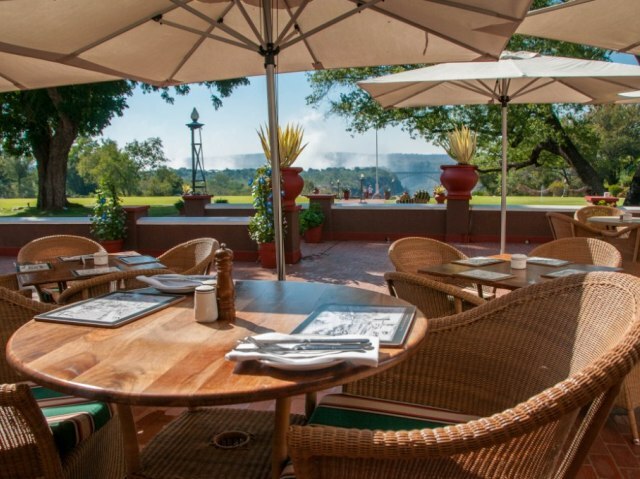 NOTE: Ruckomechi is open seasonally between April and mid/late November each year. 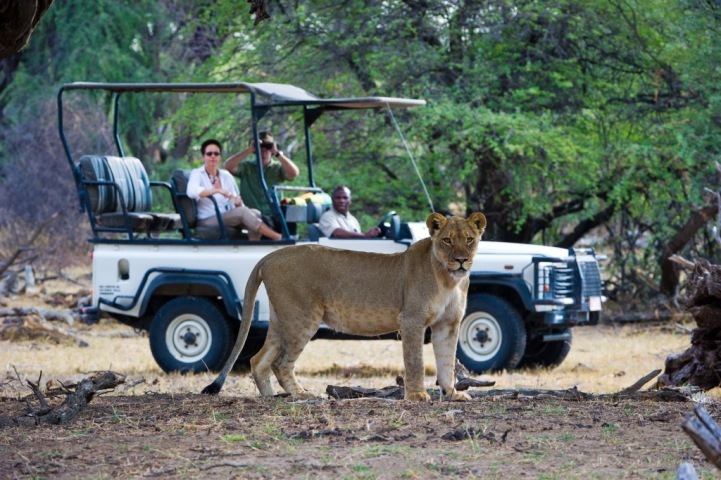 Game drives early in the morning or late afternoon take place in open Land Rovers, taking in a coffee break or a sundowner at a scenic spot; seven seats allows everyone a window seat. 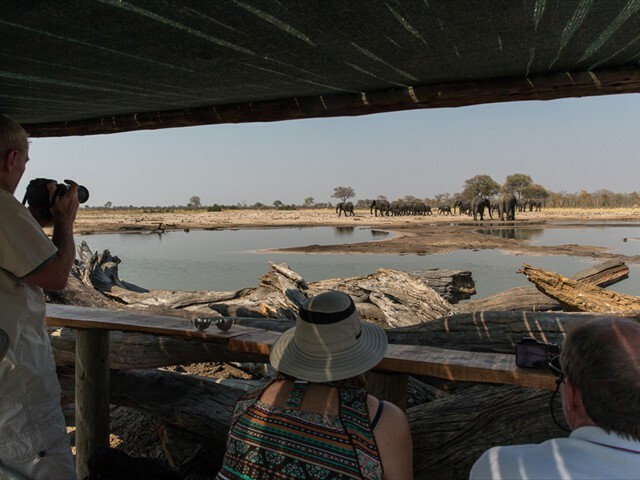 Your guide takes you through the private concession as well as the National Park, accessing a diversity of habitats, and therefore a wide range of wildlife. 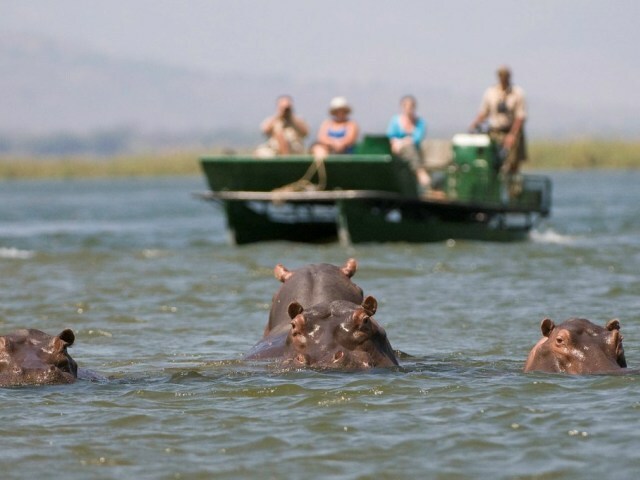 Cruises down this stretch of the Zambezi River are in nine-seater pontoons or in a six-seater speed boat. 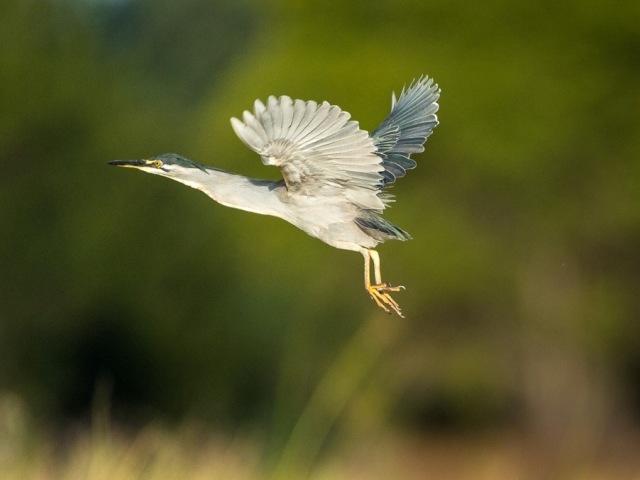 Canoes are a more adventurous option to see the large numbers of water birds and other wildlife that are attracted to the river and seasonal pans. 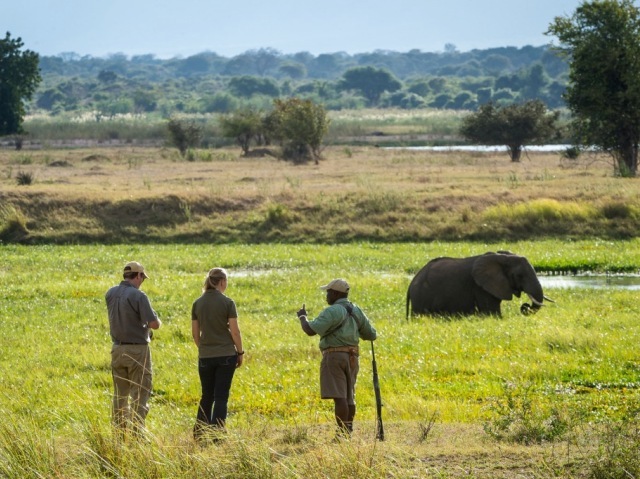 Mana Pools National Park is a remote, beautiful place that is best experienced on foot, led by a professional guide. 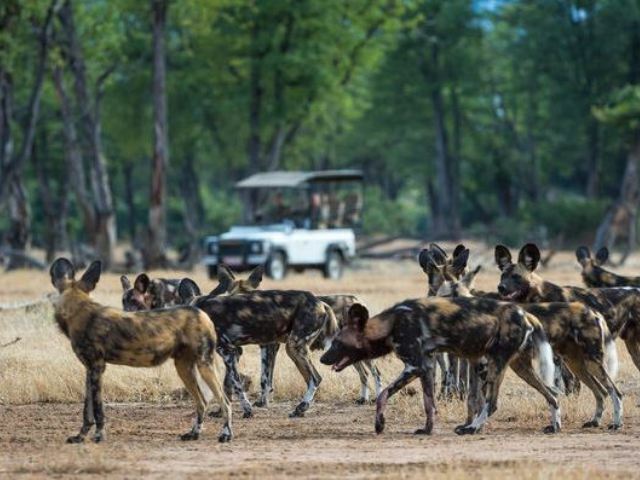 This thrilling way of exploring the surrounding bush often heralds many exciting sightings. 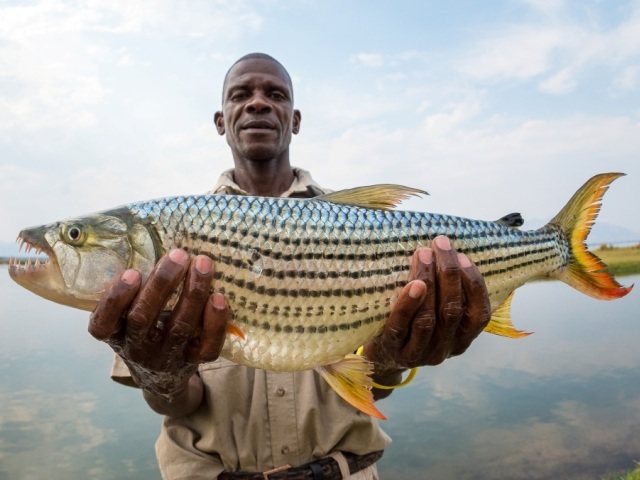 Bream (tilapia), barbel (catfish) and tiger fish are the some of the more common fish found at Mana Pools. 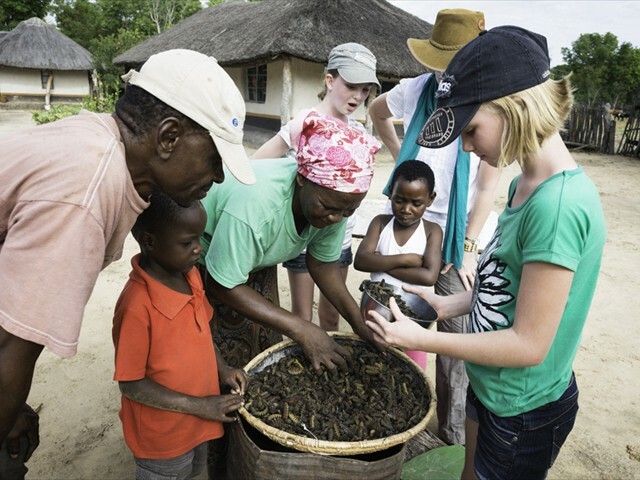 Keen fishermen are always encouraged to bring their own equipment as the camp only carries basic fishing tackle. 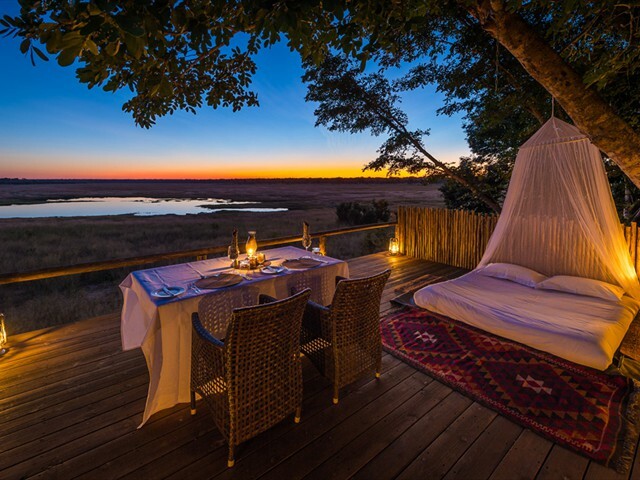 There is no better way of falling asleep than being serenaded by the sounds of nature while you gaze up at the starry skies of Africa. The romantic Star Bed is situated near a productive waterhole. The multiplicity of birdlife in the area includes three-banded courser, western banded snake-eagle, Arnot's chat, green-capped eremomela, African golden oriole, Lilian’s lovebird, Böhm's spinetail and Meve's starling.